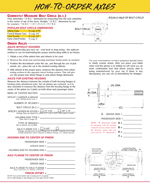 The "Rear Housing Spec Sheet" is provided in PDF format and can be downloaded using the following link. 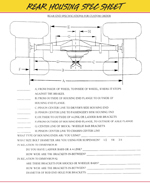 Download The "Rear Housing Spec Sheet"
The "How-To-Order Axles" worksheet is provided in PDF format and can be downloaded using the following link. 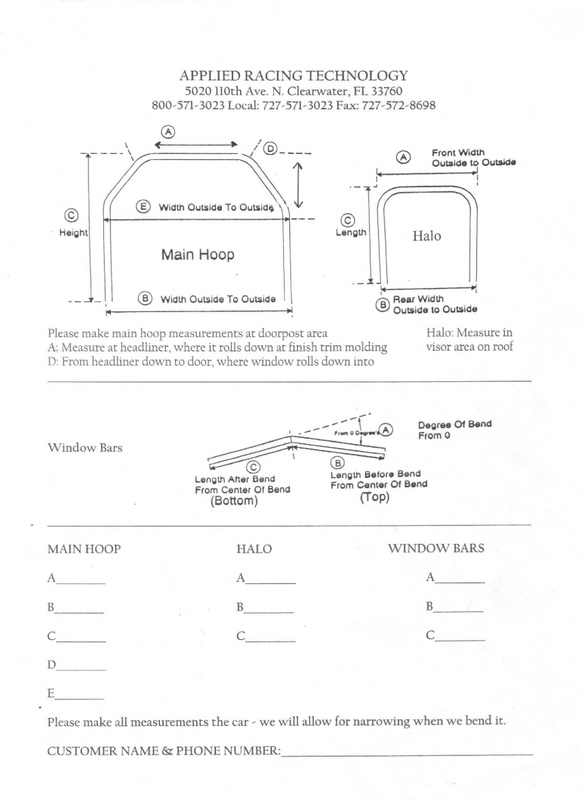 The custom roll bar/cage worksheet is provided in PDF format and can be downloaded using the following link.